Houston Police Department: Are you Ready? Are you honest, ethical and of high moral character? Are you committed to serving and working in partnership with your community? Are you looking for a rewarding career? Houston, Texas is the fourth largest city in the United States and one of the finest and most diverse cities in the country. You can go as far as your determination takes you. 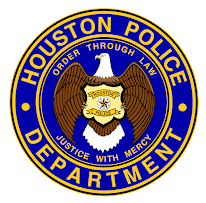 Every sworn member of the Houston Police Department, from the highest-ranking position down, began his or her career as a Police Officer. The experience and knowledge you gain, along with the problem-solving skills you develop, can be used anywhere. Experience Houston’s rich culture, diverse neighborhoods and give yourself the opportunity that smaller departments simply can not give you. A career with the Houston Police Department offers stability, attractive compensation, opportunities for advancement, and superb benefits. With a diverse workforce of over 5100 men and women, the Houston Police Department has over 250 units covering every aspect of law enforcement and community service. 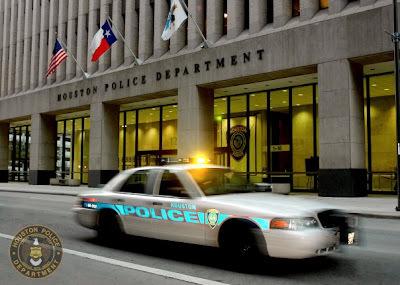 The Houston Police Department offers men and women the opportunity to utilize the latest law enforcement methodologies and technology tools. The waiting list may seem long, but I promise, the wait is worth it. 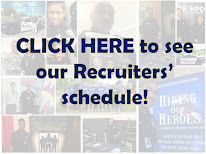 Apply online today at http://www.hpdcareer.com/ and start your application process. Although we currently have only two classes scheduled, change could occur at anytime and more classes could be scheduled. By applying online today, you will already have your application in our system. Great blog. This is why I have chosen HPD!